This blog post shows how our customers can benefit by using the Apache Sqoop tool. This tool is designed to transfer and import data from a Relational Database Management System (RDBMS) into AWS – EMR Hadoop Distributed File System (HDFS), transform the data in Hadoop, and then export the data into a Data Warehouse (e.g. 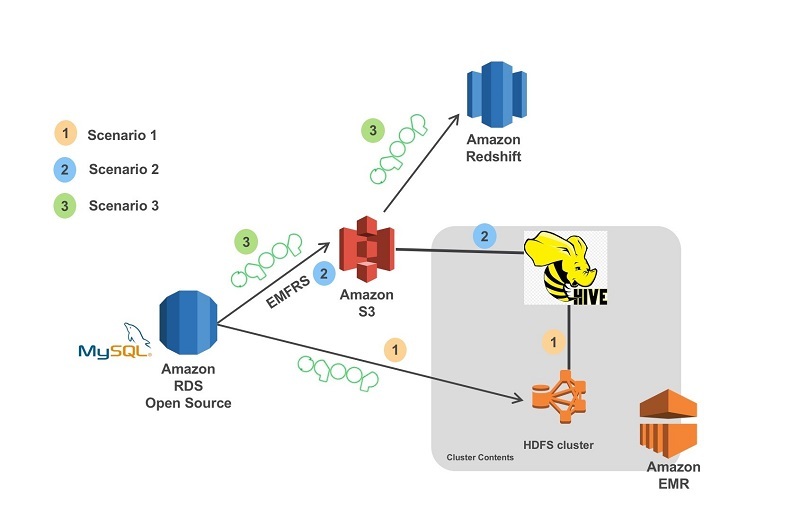 in Hive or Amazon Redshift). 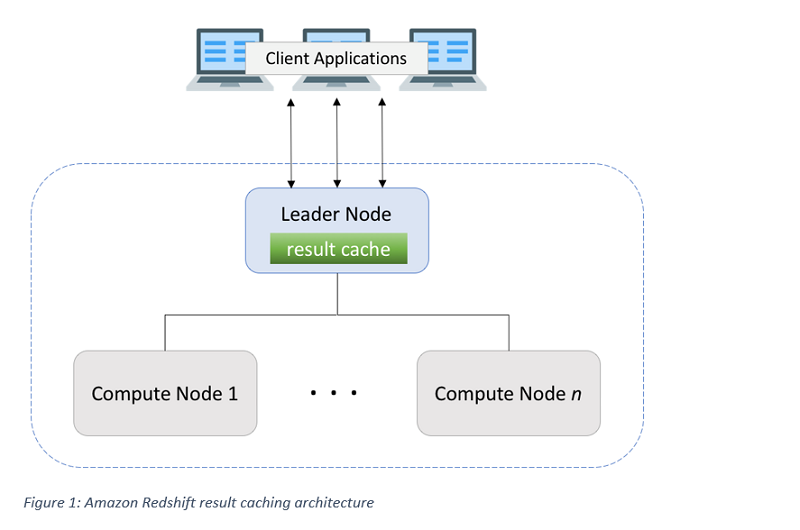 In this post, we take a look at query result caching in Amazon Redshift. Result caching does exactly what its name implies—it caches the results of a query. 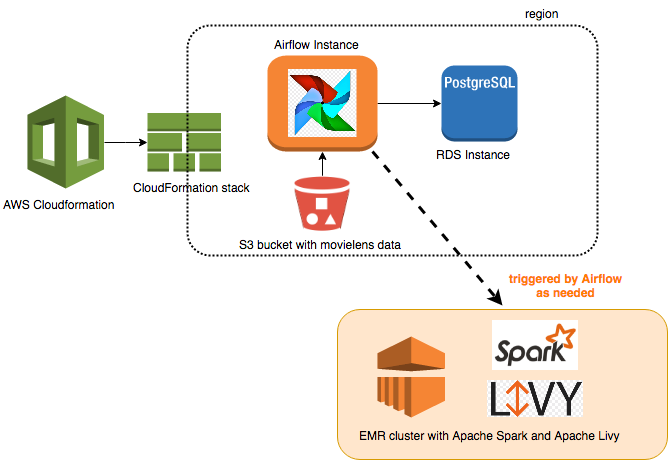 In this post, we explore orchestrating a Spark data pipeline on Amazon EMR using Apache Livy and Apache Airflow, we create a simple Airflow DAG to demonstrate how to run spark jobs concurrently, and we see how Livy helps to hide the complexity to submit spark jobs via REST by using optimal EMR resources. 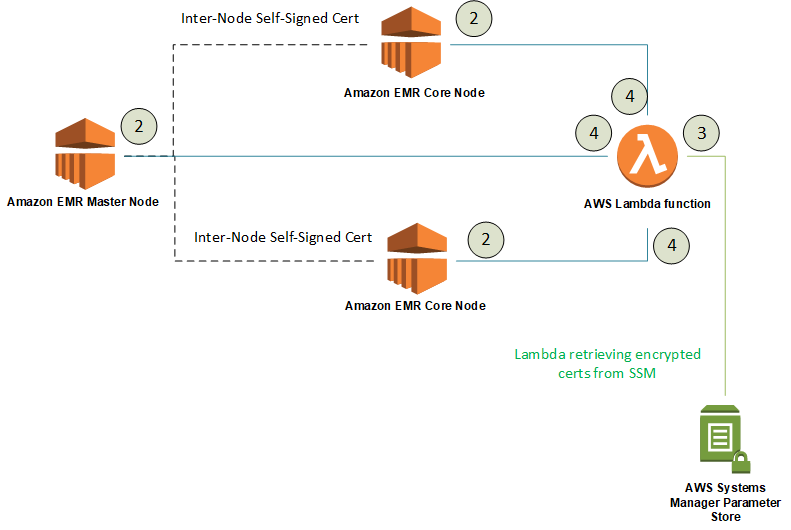 In this post, we describe how to set up and run ADAM and Mango on Amazon EMR. 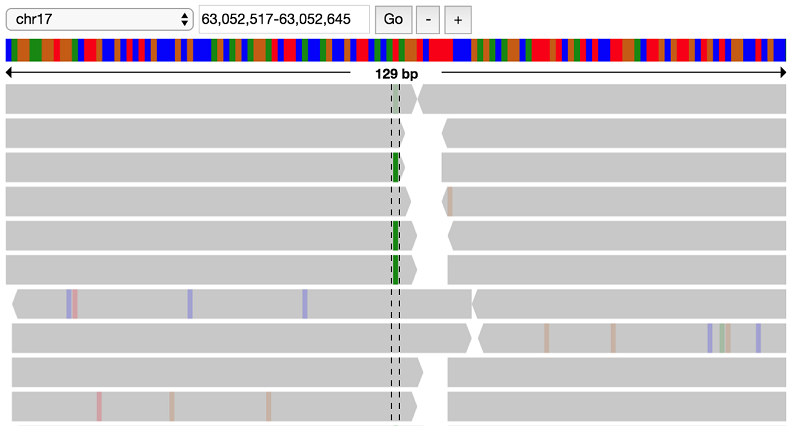 We demonstrate how you can use these tools in an interactive notebook environment to explore the 1000 Genomes dataset, which is publicly available in Amazon S3 as a public dataset. In this post, we show you how to export data from a DynamoDB table, convert it into a more efficient format with AWS Glue, and query the data with Athena. 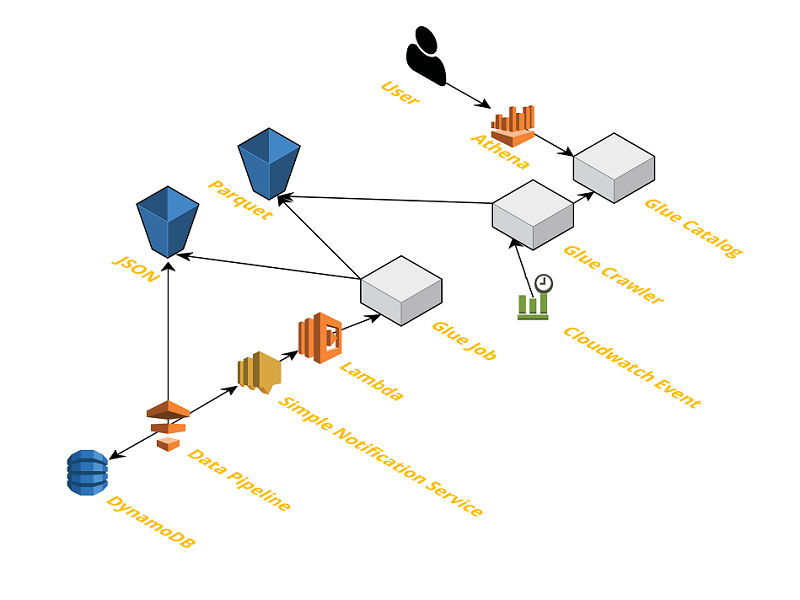 This approach gives you a way to pull insights from your data stored in DynamoDB. 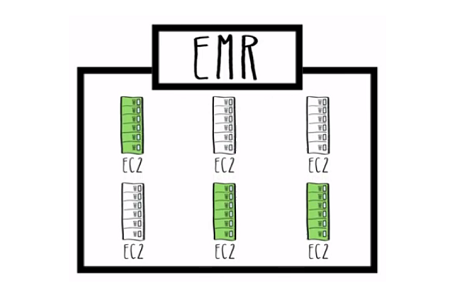 In this post, I detail how EMR clusters resize, and I present some best practices for getting the maximum benefit and resulting cost savings for your own cluster through this feature. 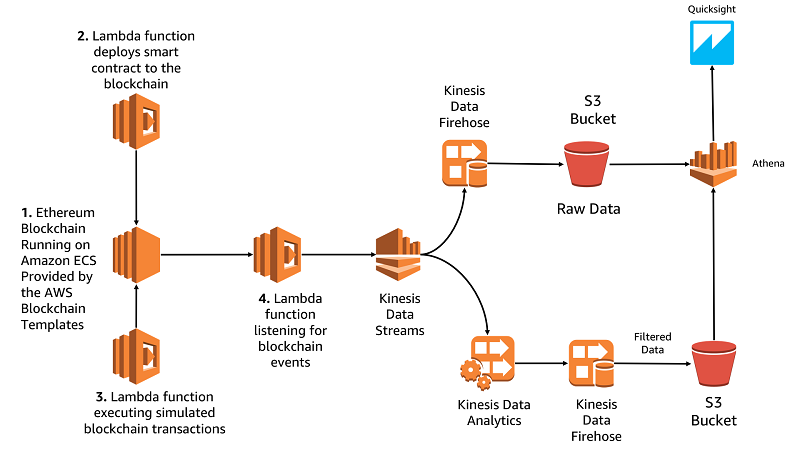 In this post, we’ll show you how to deploy an Ethereum blockchain using the AWS Blockchain Templates, deploy a smart contract, and build a serverless analytics pipeline for that contract based around AWS Lambda, Amazon Kinesis, and Amazon Athena.